I have a secret but Iâ€™m telling! 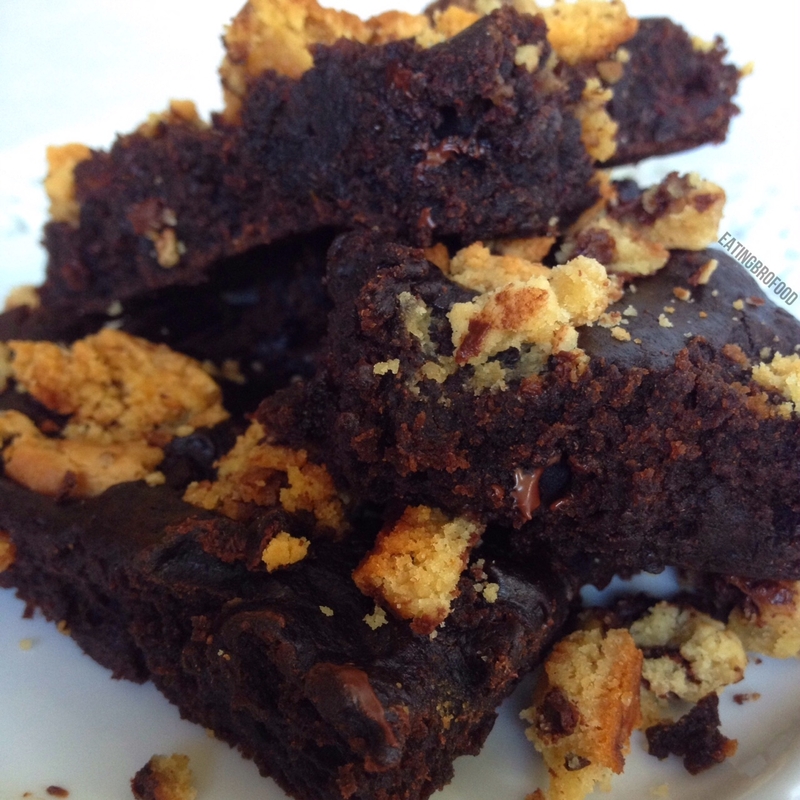 I have a fool proof way to make delicious healthy slutty brownies using only 3 ingredients with no oil and no eggs! -Mix together pumpkin and brownie mix in a large bowl pour it into the glass. -Microwave the cookie for 15 seconds cut it up and put it on the brownies in the oven now cook brownies with cookies on them for 5 more minutes. -Cut into 16 brownies. Serves 16.